So it has been a busy yet focused couple of weeks at Kids Church and we're just excited to be launching so many initiatives this year! We believe that God is moving mightily in the lives of ALL people. No matter what age you are. you can be used by God. 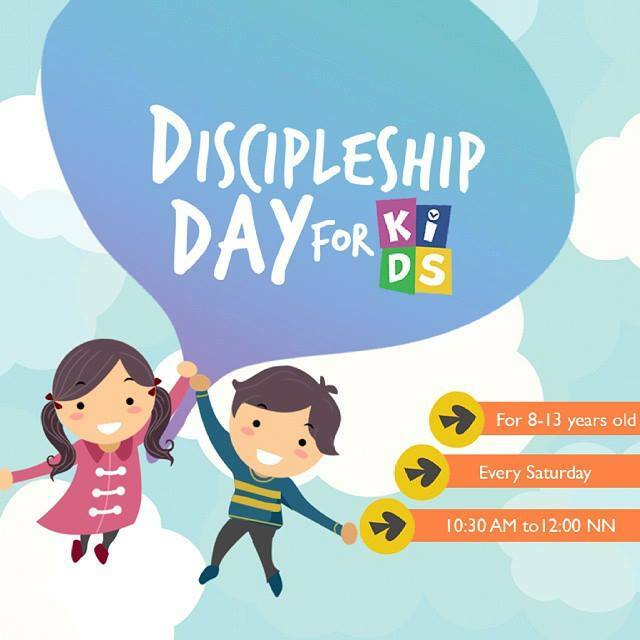 We have seen kids disciple as young as 6 years old... and you just have to be encouraged and amazed by that!